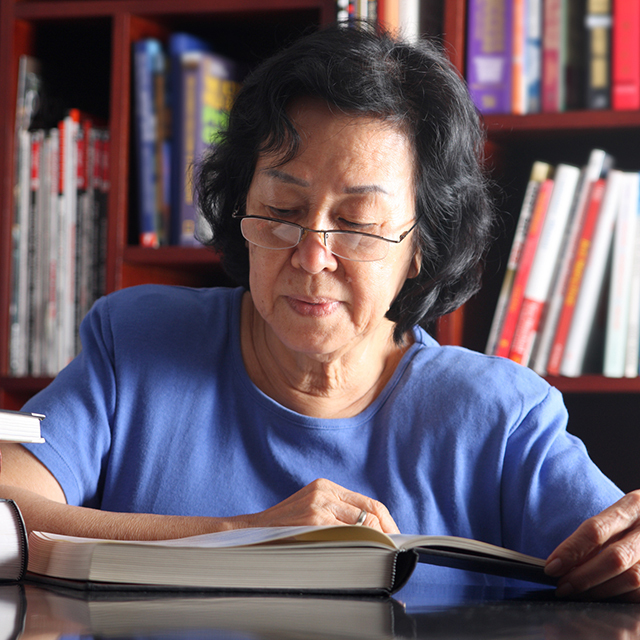 CCRC has been a leader in the field of community college research and reform since 1996. Check out some highlights from our founding through the present day. The Community College Research Center is founded at the suggestion of Alfred P. Sloan Foundation program officer Jesse Ausubel, at a time when community colleges were rarely a part of higher education research and discussion despite their enrolling nearly half of all undergraduates. CCRC begins with a staff of 15. 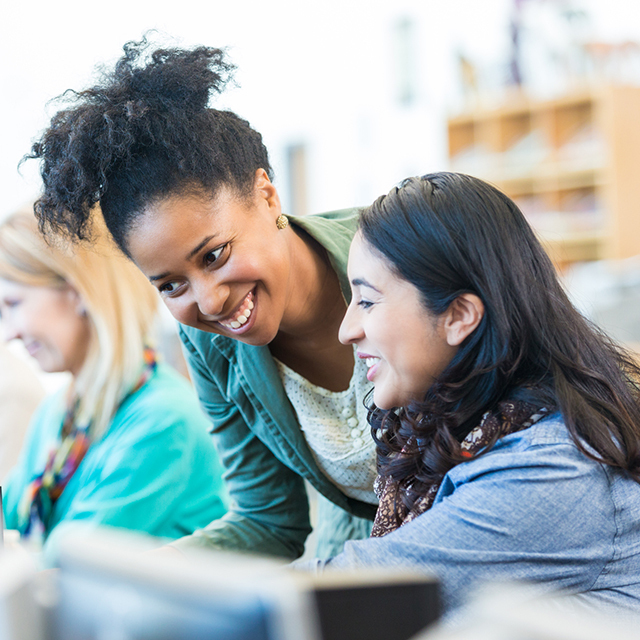 Initial CCRC studies focus on understanding the multiple missions of community colleges, how they function, and, in particular, the role they play in workforce education and economic development. The low cost and proximity of community colleges are shown to be especially important for low-income students, who are overrepresented at community colleges. CCRC also conducts studies using state data showing the economic benefits of earning associate degrees and program certificates. 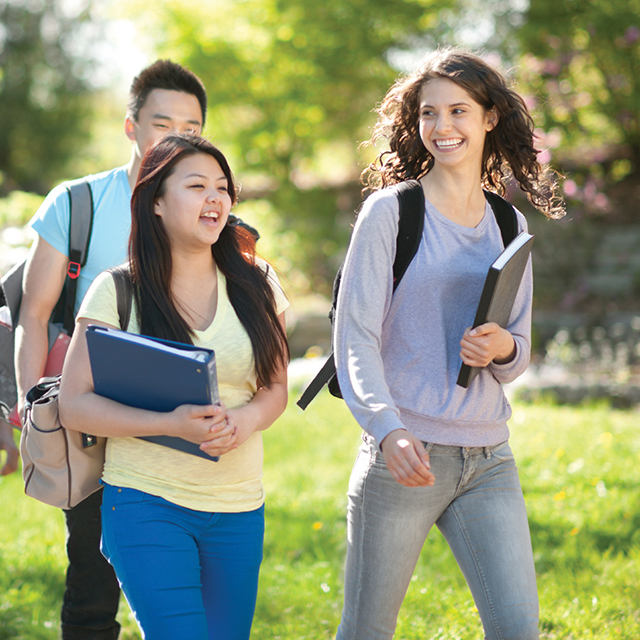 CCRC launches the National Field Study of Community Colleges. Over three years, researchers visit with hundreds of administrators, faculty, and students to conduct case studies of 15 community colleges in six states. 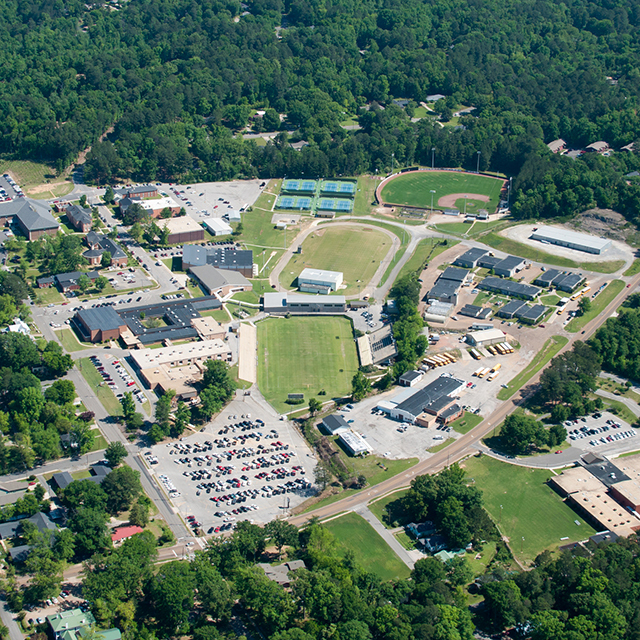 Research topics include multiple missions, performance accountability, counseling and student support services, distance education, workforce development, and relationships between community colleges and high schools. One key goal is understanding how community colleges are fulfilling their mandate of higher education for all. Using national longitudinal data, CCRC undertakes an analysis of sub-baccalaureate student characteristics and outcomes, focusing on occupational education, for the Congressionally mandated National Assessment of Vocational Education. The common view of the young student who enrolls in community college full-time immediately after high school is found to be misleading. Many students are older. And the majority of students, both those on an academic track and those on a career-technical track, work while enrolled and attend college part-time. 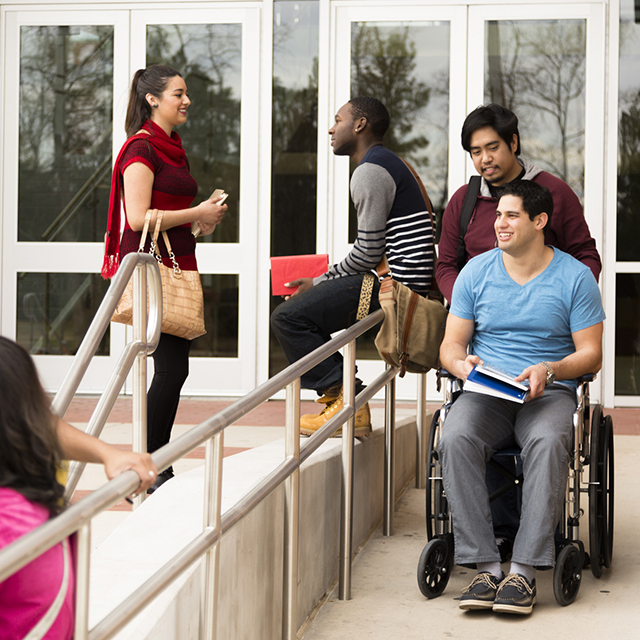 The Ford Foundation embarks upon the Community College Bridges to Opportunity Initiative, a five-year project to promote educational and employment opportunities for disadvantaged adults through state policy change in six states. CCRC conducts research on its activities, impacts, and sustainability. The initiative aims to promote the alignment of educational programs and services, to make the advancement of underprepared adults a strategic priority, and to collect and use tracking data to inform practice and improve outcomes. 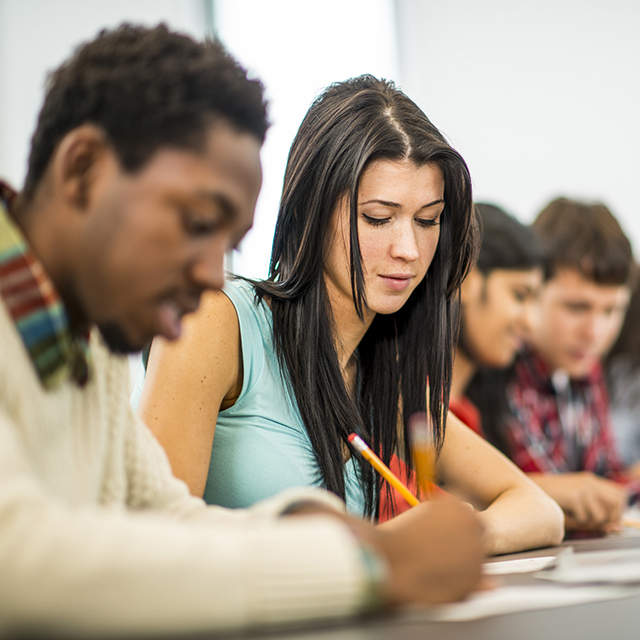 CCRC launches initial studies on dual enrollment and the high school to college transition through a project supported by Office of Vocational and Adult Education. Related CCRC research completed in 2007 shows that dual enrollment, once the province of the advanced college-bound set, offers tangible benefits to career-technical students. Achieving the Dream, a national community college reform initiative, is founded by Lumina Foundation with CCRC as a knowledge development partner. Based on data on their own students, participating colleges undertake changes in programs and services to improve college completion. The initiative stimulates continuing community college reform and research, particularly in developmental education. 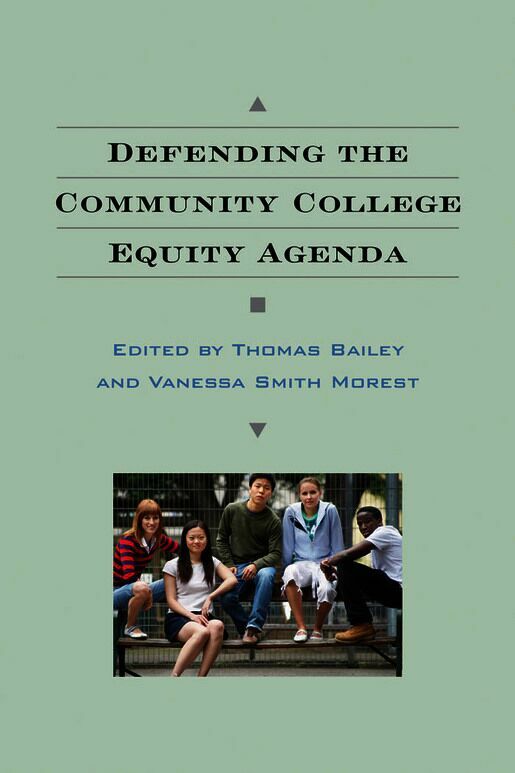 CCRC’s award-winning book Defending the Community College Equity Agenda is published. Based largely on the National Field Study case studies, the book propels a shift in focus from college access to the success of students in meeting their postsecondary education and career goals. CCRC, social policy research organization MDRC, and the University of Virginia establish the National Center for Postsecondary Research (NCPR), a research partnership funded by the U.S. Department of Education’s Institute of Education Sciences (IES), to study the effectiveness of programs to help students transition to college and master basic skills. Over six years, NCPR hosts two national conferences and produces research on summer bridge programs, dual enrollment, learning communities, and developmental education, among other topics. A landmark CCRC study on student progression through developmental education shows that fewer than half of students complete the sequence of developmental courses to which they are referred. The study gains widespread attention and spurs consideration of a corequisite remediation model. President Obama proposes the multibillion-dollar American Graduation Initiative and calls for five million additional community college graduates by 2020, signaling the arrival of community colleges as a major national issue. In 2010, CCRC Director Thomas Bailey and CCRC advisory board member (former CCRC associate director) and Macomb Community College President James Jacobs attend the first-ever White House Summit on Community Colleges. 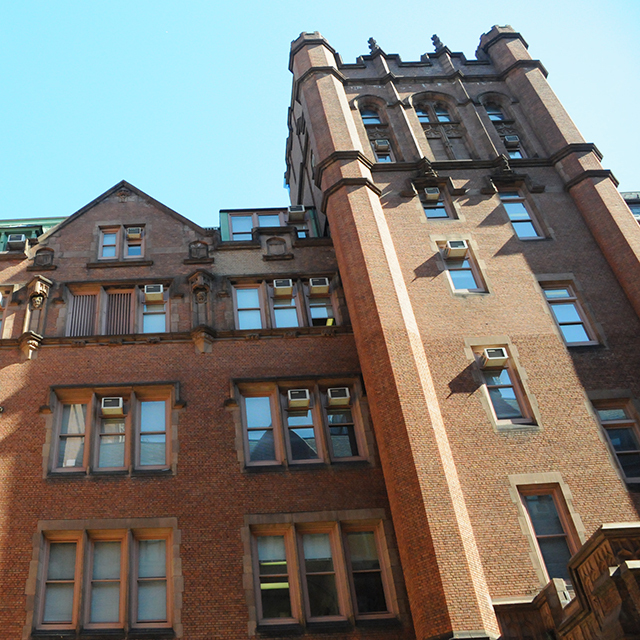 With funding from the William and Flora Hewlett Foundation, CCRC begins work to support the replication and evaluation of pedagogical innovations in developmental education. 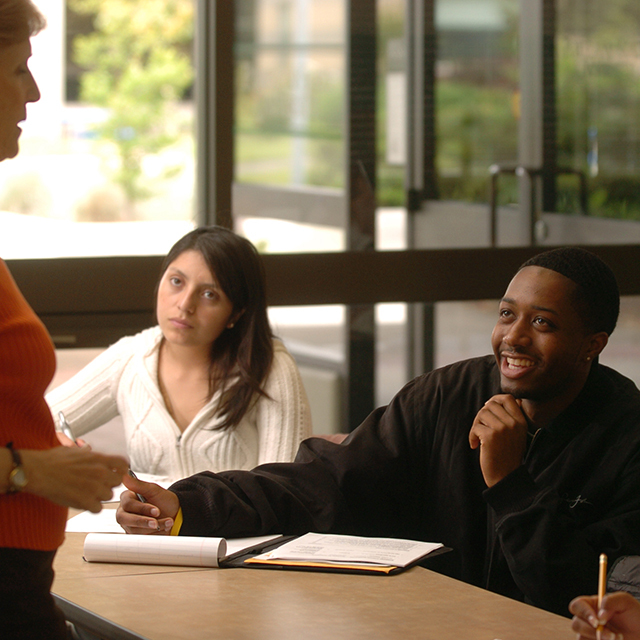 The project provides a foundation for CCRC’s future work on teaching and learning at community colleges. 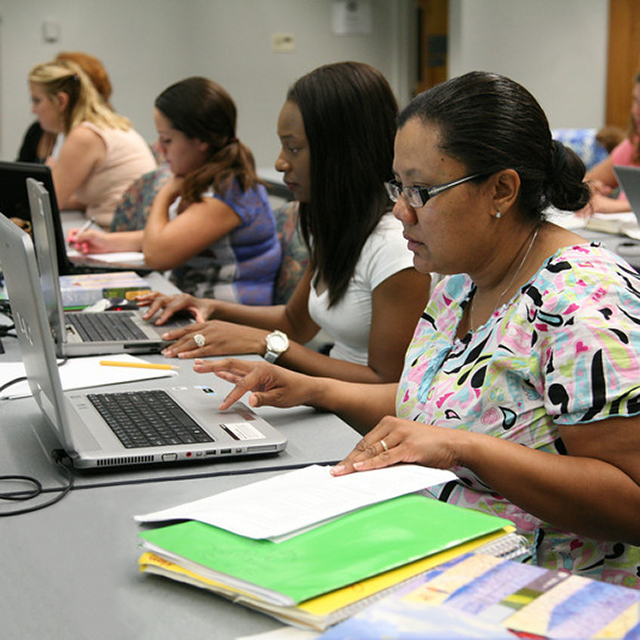 With funding from the Bill & Melinda Gates Foundation, CCRC produces the Assessment of Evidence Series, a group of topical reports (on developmental assessment and placement, mathematics pedagogy, contextualization of basic skills instruction, online learning, nonacademic support, institutional and program structure, and organizational improvement) that synthesize evidence on strategies to improve the success of community college students. The series forms the basis for much of the material in the 2015 publication Redesigning America’s Community Colleges. 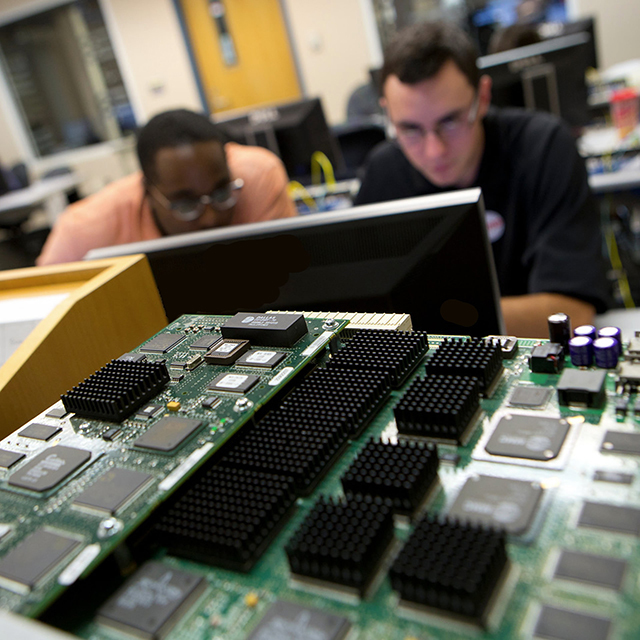 The Center for Analysis of Postsecondary Education and Employment (CAPSEE), CCRC’s second national research partnership funded by IES, is established to examine the employment and earnings benefits of a broad range of postsecondary degree and certificate programs. 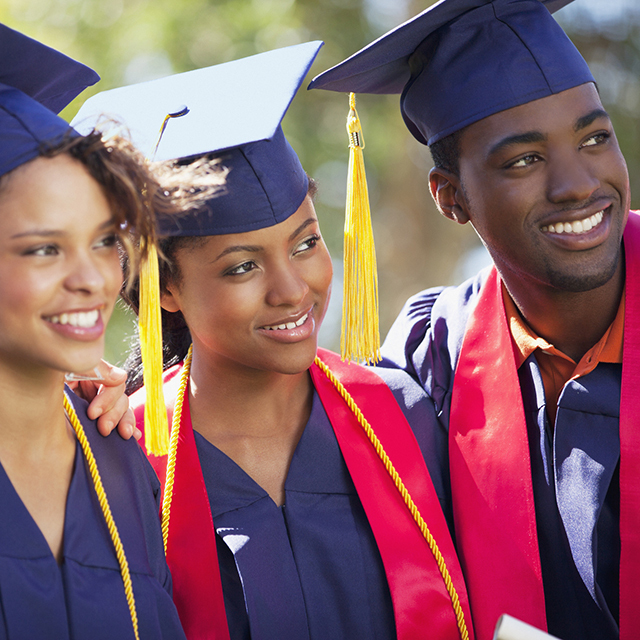 In 2014, CAPSEE hosts a national conference on student economic outcomes in Washington, DC. CCRC research questioning the effectiveness of online learning among disadvantaged students attracts much attention and influences policy in multiple states. For example, in Texas, a provision requiring colleges to provide online developmental education offerings is removed from legislation. CCRC studies find that standardized placement tests assign many students to developmental education courses who could succeed in college-level courses, calling into question whether the tests should be used as the sole method of assessing students for college-level coursework. In 2015, ACT announces that it is phasing out Compass, one of the two most commonly used placement tests. Widely cited CCRC research advances the conversation on the need for comprehensive program reform to improve graduation and transfer rates and articulates the notion of guided pathways for students. CCRC and MDRC establish the Center for the Analysis of Postsecondary Readiness (CAPR), CCRC’s third IES-funded national center; the launch of the center is announced at a White House event. CAPR conducts research to document current practices in developmental education and to assess the effects of innovative assessment and instructional practices on student success. CCRC completes research on performance funding programs in three states, finding that while these new policies have sparked efforts to improve student outcomes, they also have unanticipated costs and consequences. A book drawing on an eight-state CCRC study of performance funding, The Politics of Performance Funding for Higher Education: Origins, Discontinuations, and Transformations, is published in 2015. 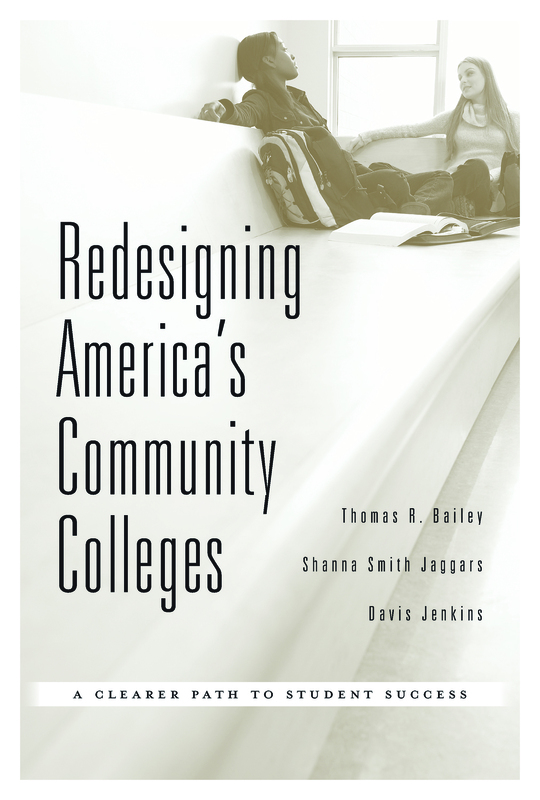 Redesigning America’s Community Colleges: A Clearer Path to Student Success is published, drawing together lessons from a decade of research on community colleges and arguing for broad institutional reform to improve student outcomes. The book is used at colleges around the country to lay the groundwork for reform and by state policymakers, foundations, and others to frame reform discussions and initiatives. The authors give nearly 50 presentations about the book, which is one of Harvard University Press’s top selling education titles. 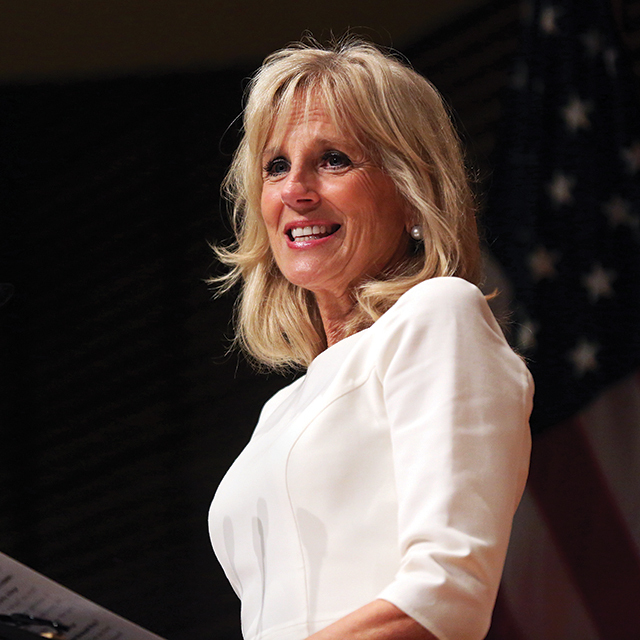 Dr. Jill Biden addresses the CCRC community at the culmination of the research center’s 20th-anniversary celebration. 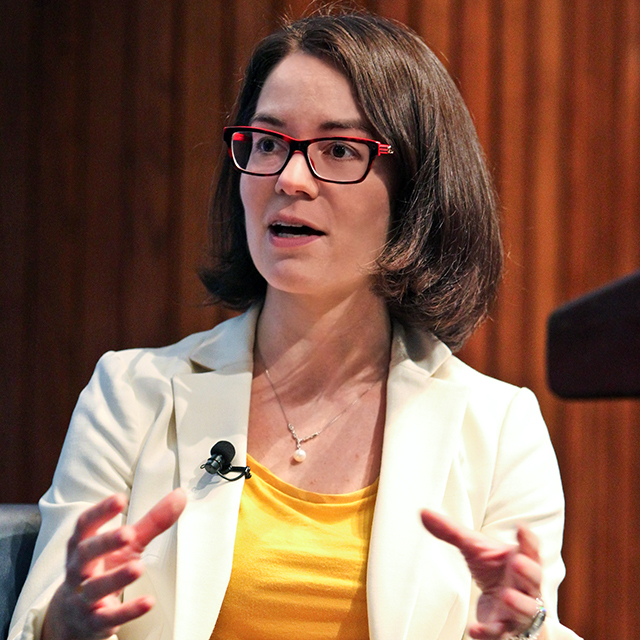 The then–Second Lady and English professor at Northern Virginia Community College says her students are her first priority and urges researchers to keep making the case that investment in the two-year college sector is essential. 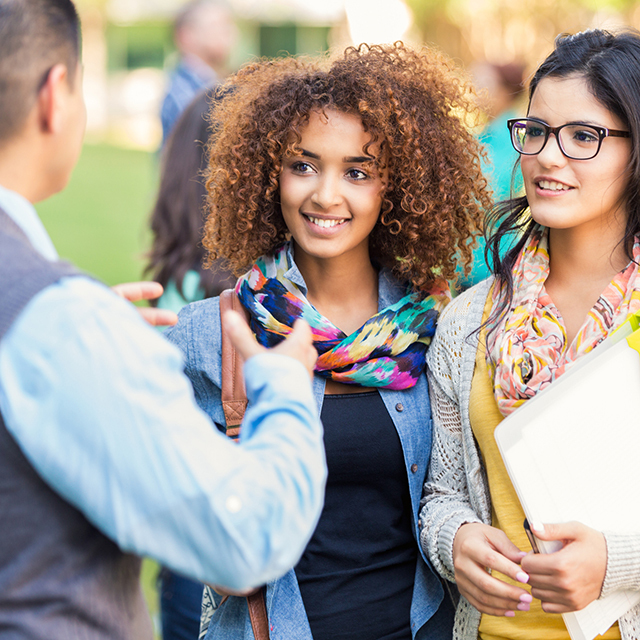 CCRC researchers document the growing popularity of transition curricula, which target high school students at risk of being placed into remedial courses in college. 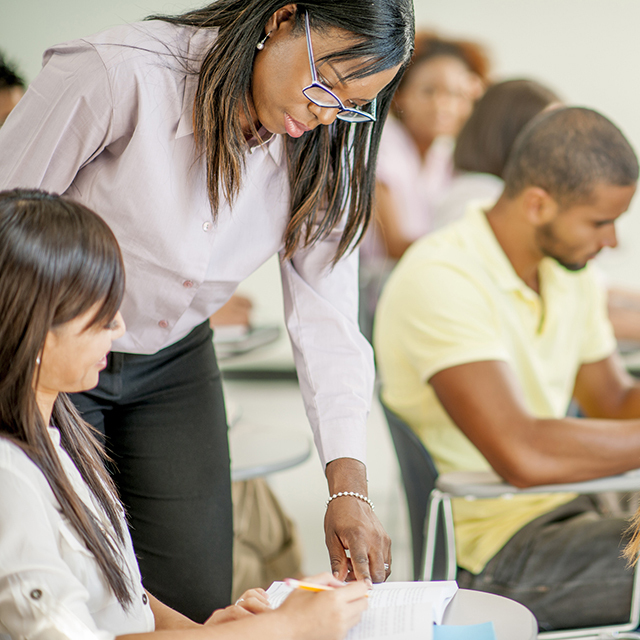 States across the country are implementing transition courses to prepare students for entry-level, credit-bearing postsecondary coursework. 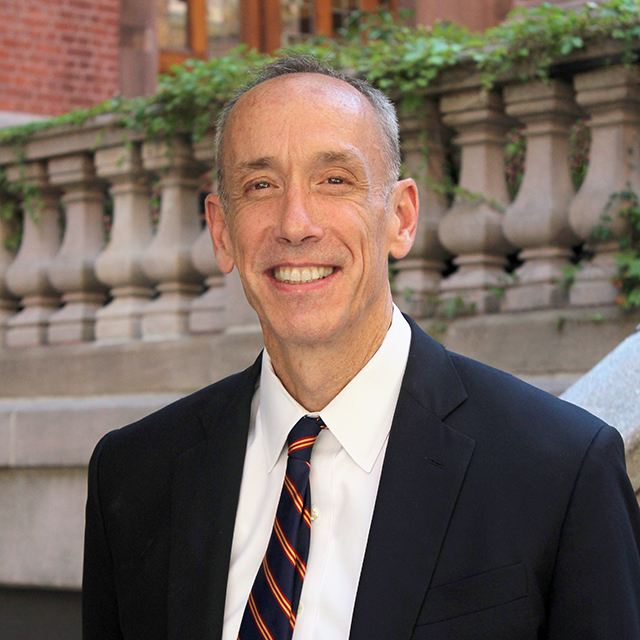 Thomas Bailey, the founding director of CCRC, is inaugurated as the 11th president of Teachers College, Columbia University, and Thomas Brock takes over his role at the research center. Brock served as research commissioner at the Institute of Education Sciences and brings more than 25 years of experience in applied research in education and social welfare to CCRC. The Center for the Analysis of Postsecondary Readiness releases the first of two major reports analyzing the effects of multiple measures placement on student success. 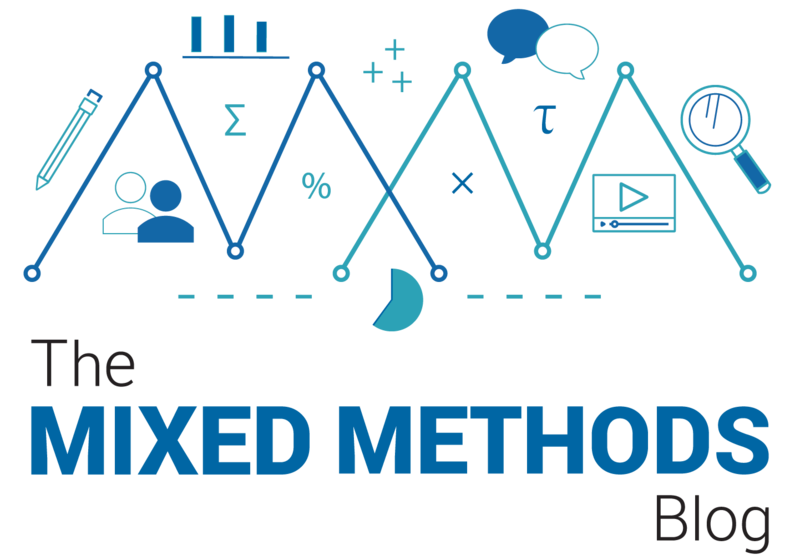 Early results indicate that students evaluated using the multivariable system—which takes factors beyond standardized test scores into account—are more likely to place into and persist in college-level courses in their first term. Curious what else we've been up to? Visit our blog!